Panasonic has expanded its superzoom ZS Series of digital cameras with the new Panasonic LUMIX DMC-ZS7, which the company claims as the world’s smallest photo/video hybrid superzoom digital camera, featuring a new built-in GPS (Global Positioning System) that able to geo-tag photos and videos with the latitude and longitude location details in EXIF (Exchangeable Image File Format) data. Panasonic LUMIX ZS7 will be available in 4 variants of colour – silver, black, red and blue, but no words on its price and availability yet. 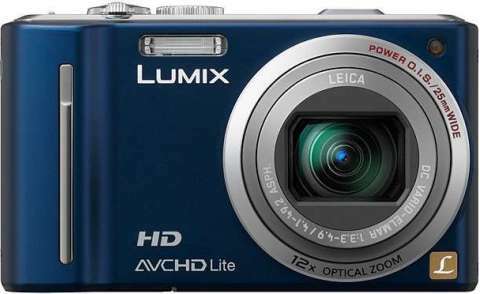 UPDATE: Panasonic LUMIX DMC-ZS7 is slated to hit the market by mid-March 2010 for an SRP of $399.95.